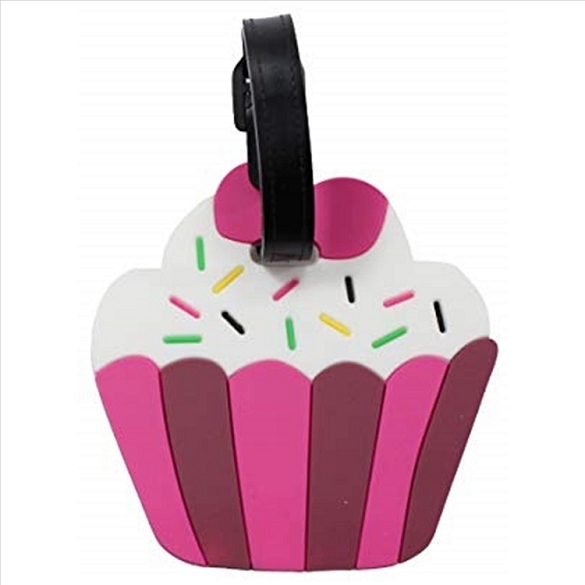 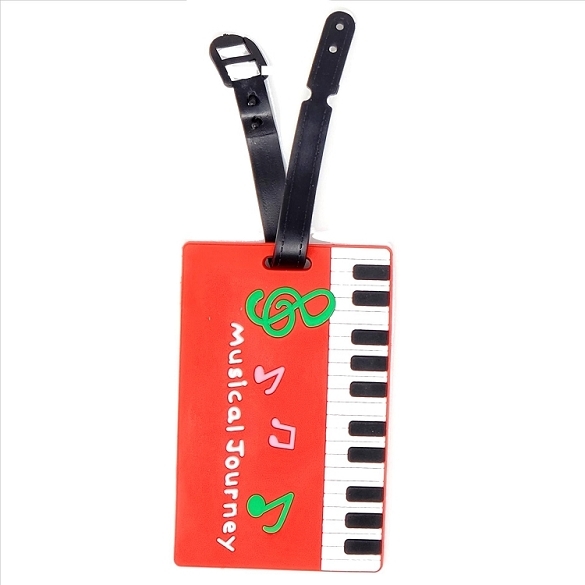 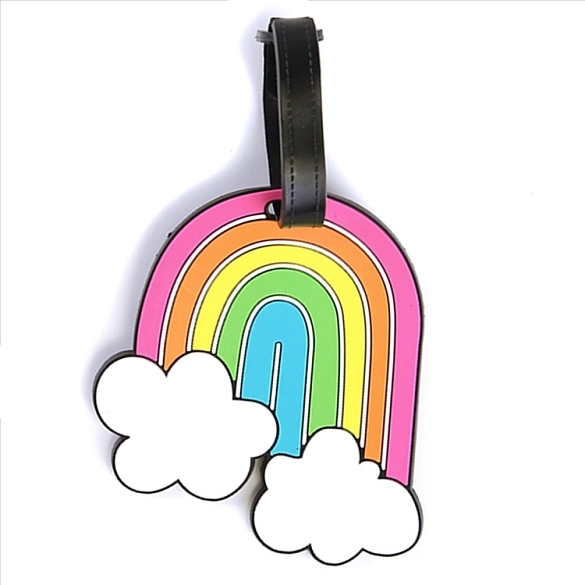 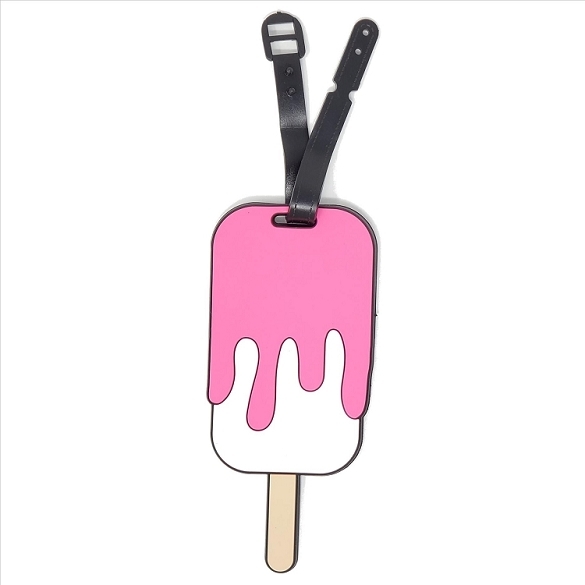 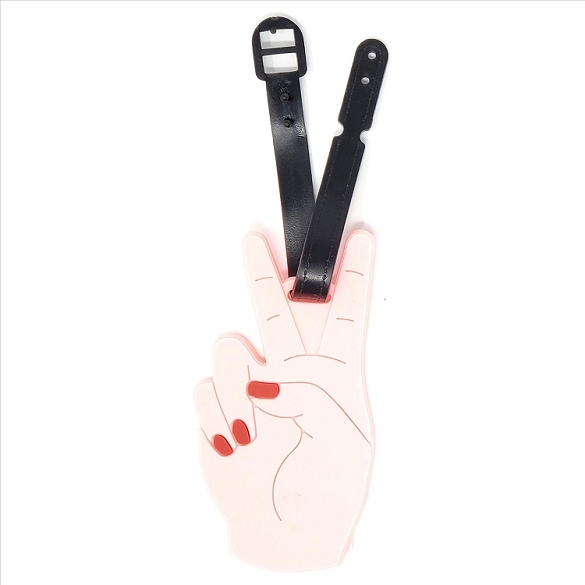 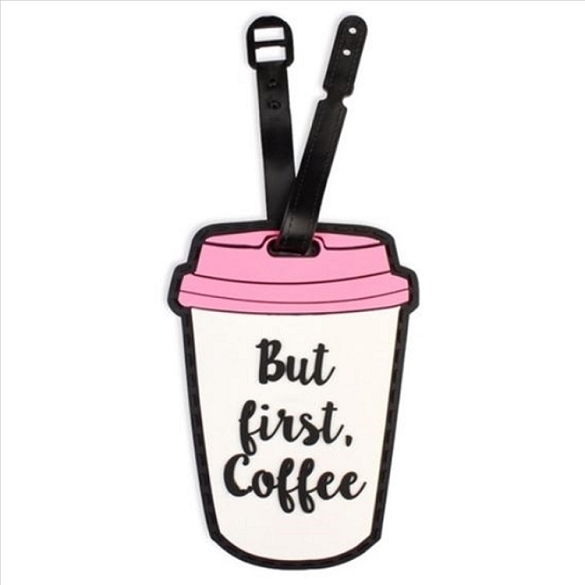 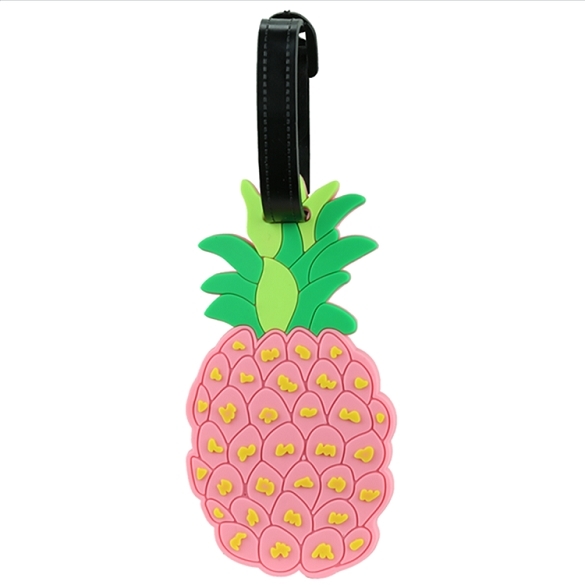 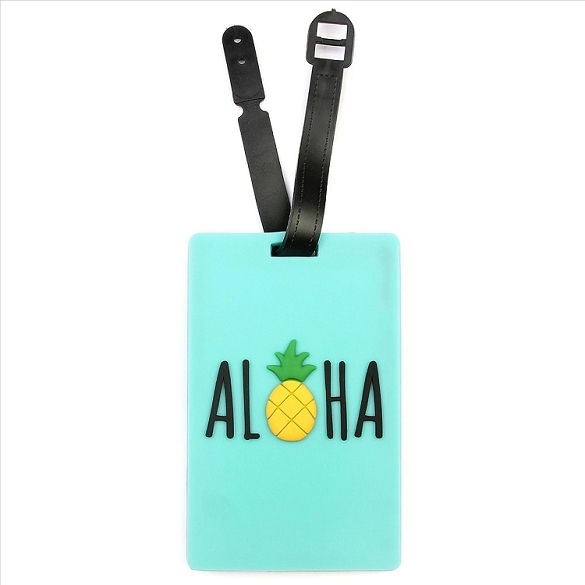 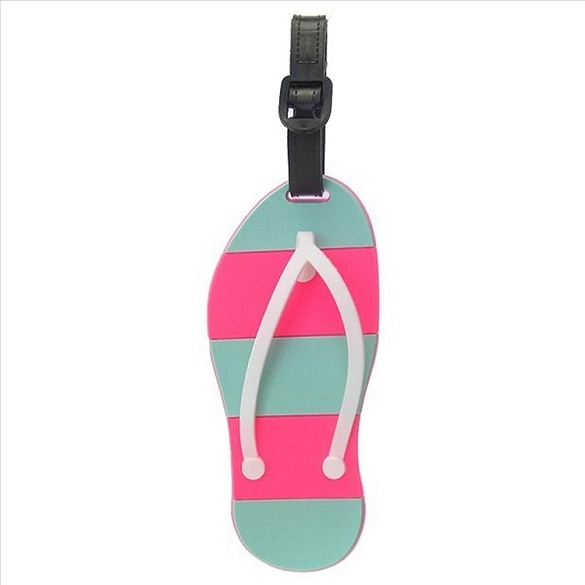 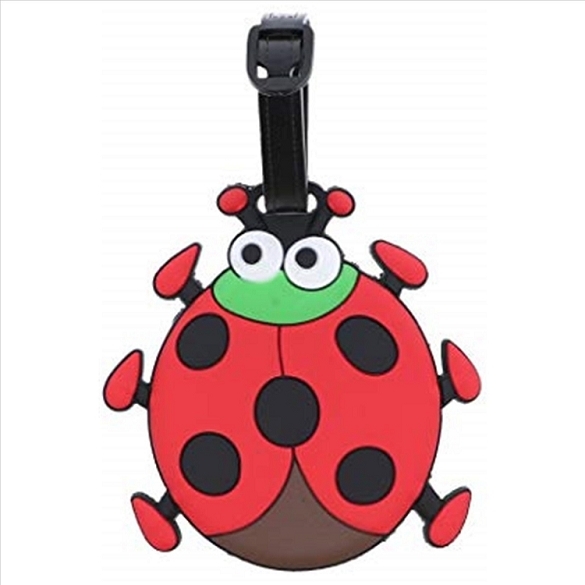 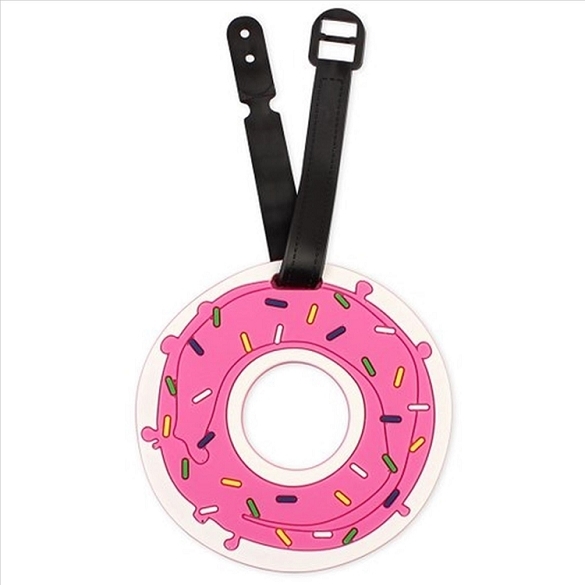 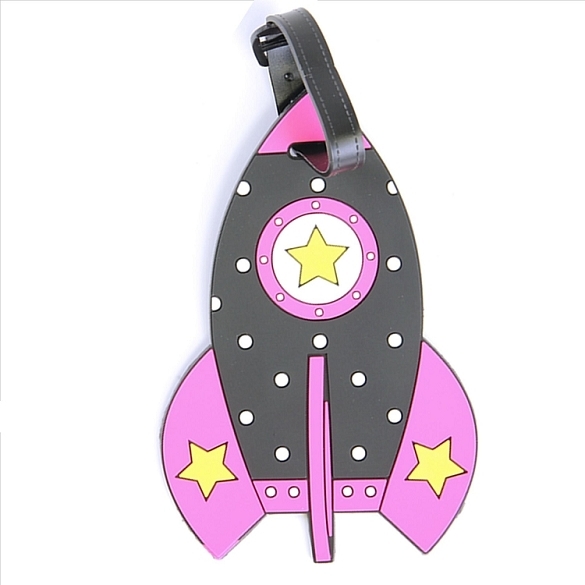 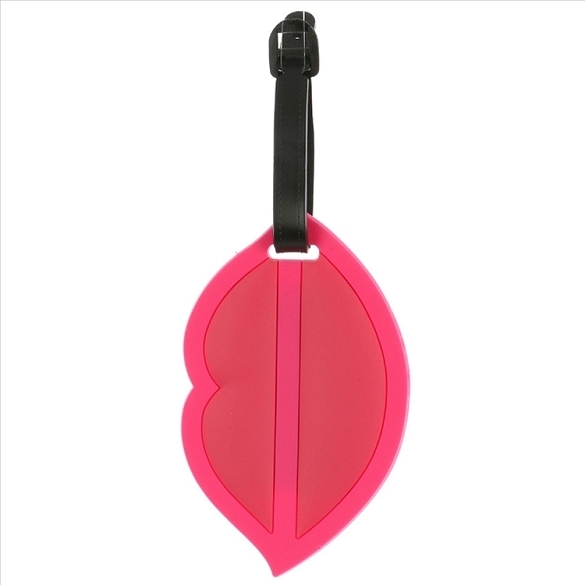 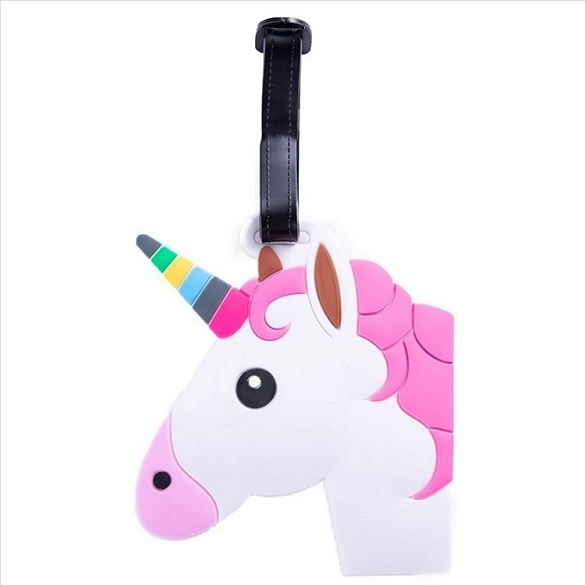 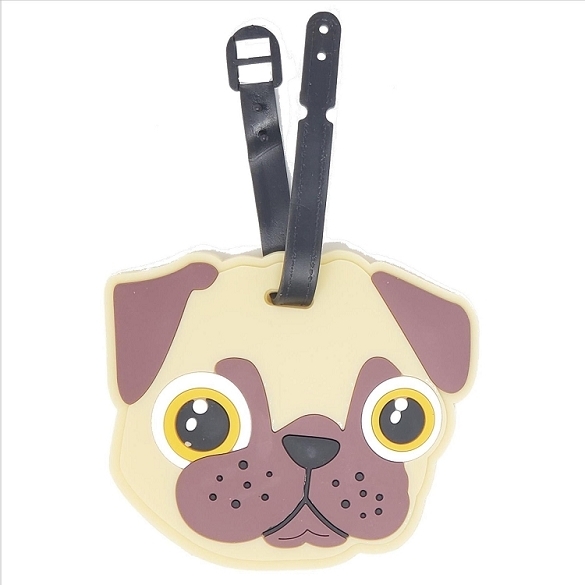 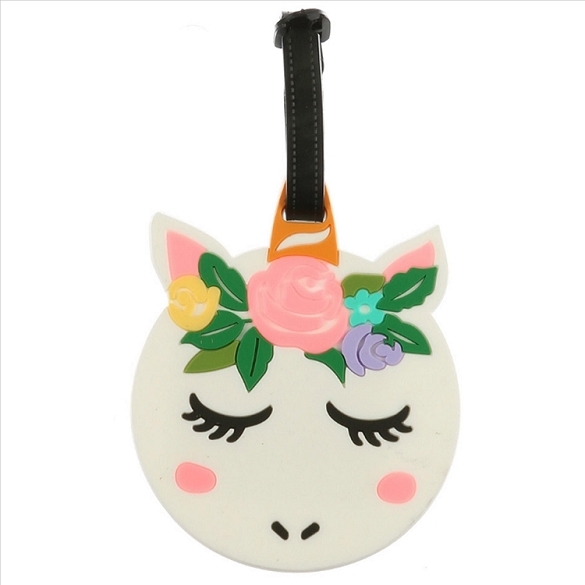 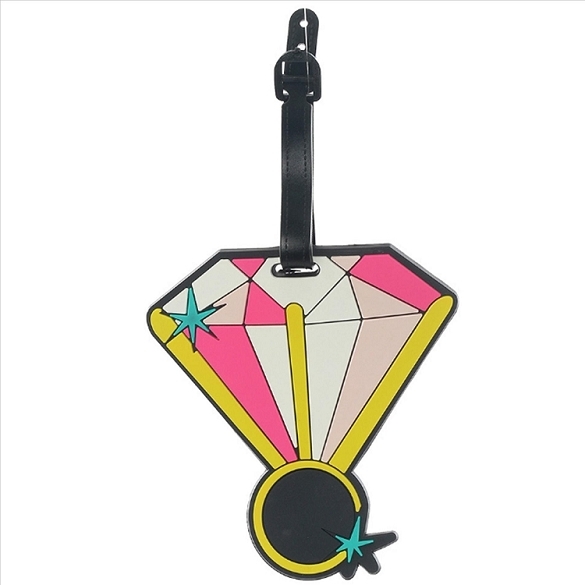 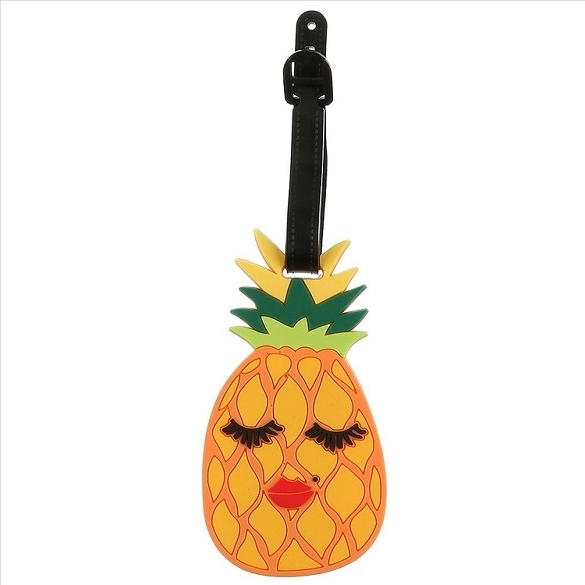 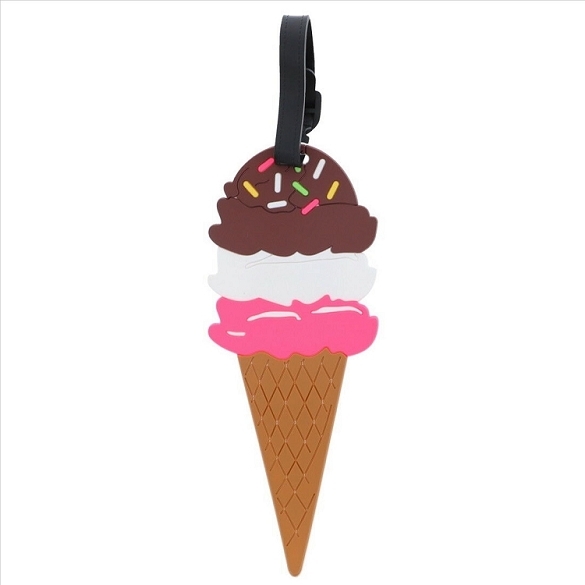 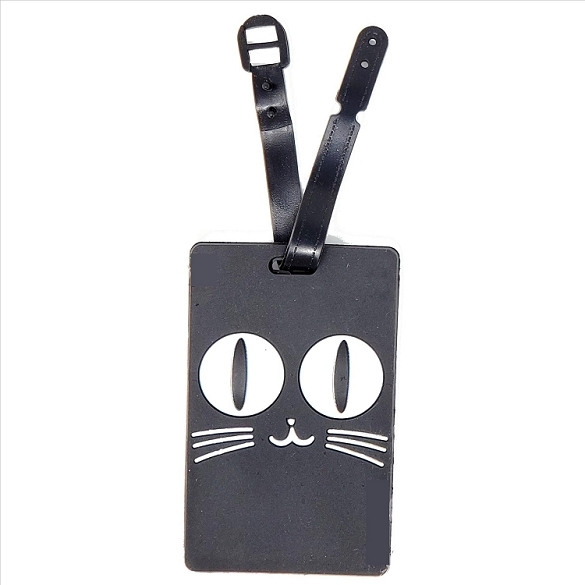 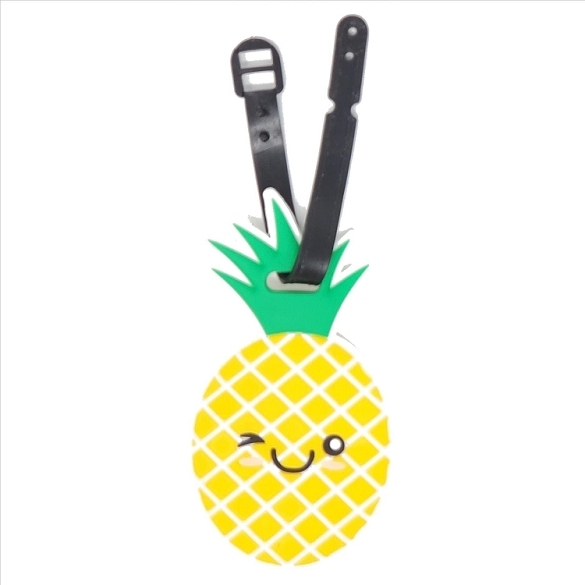 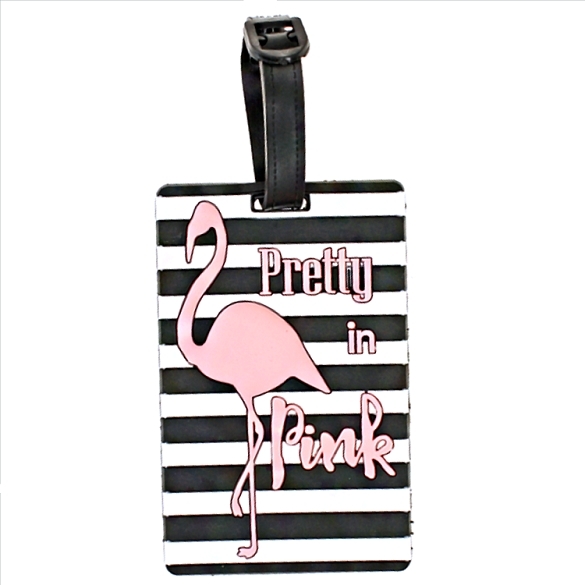 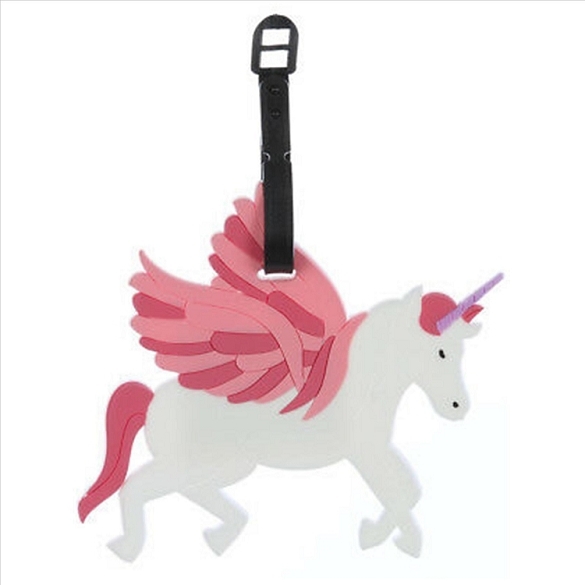 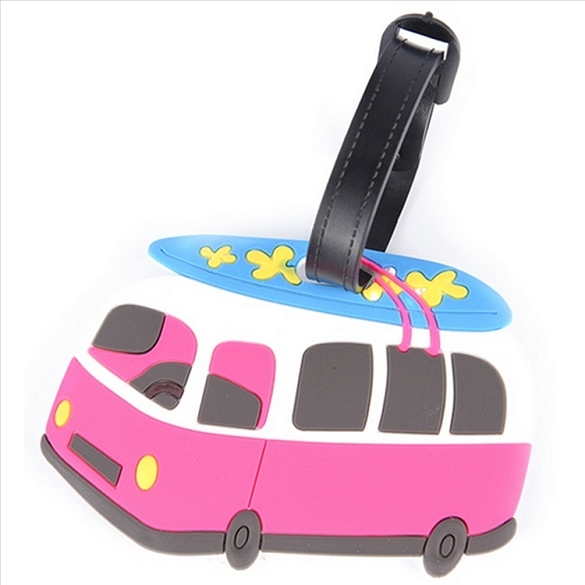 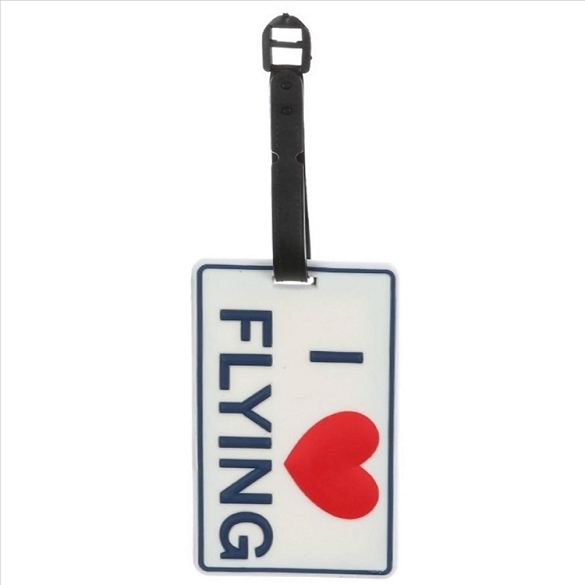 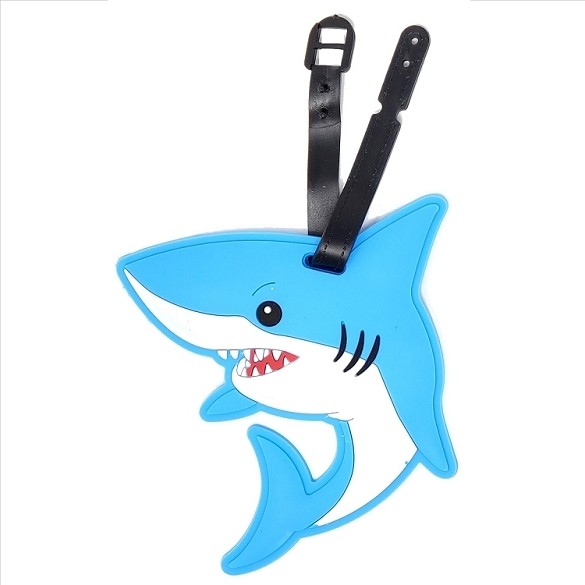 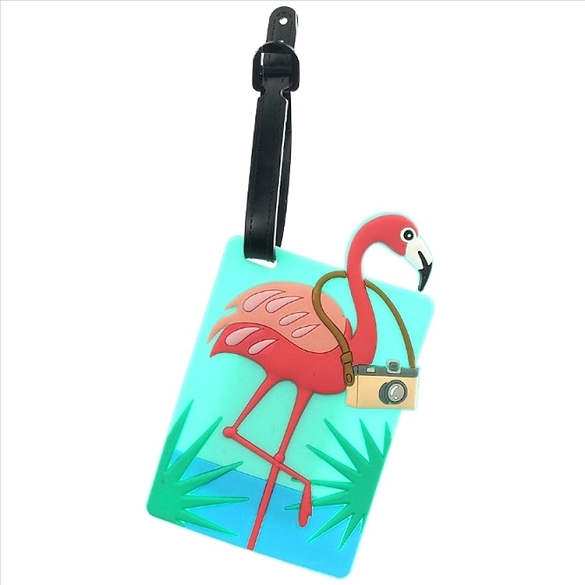 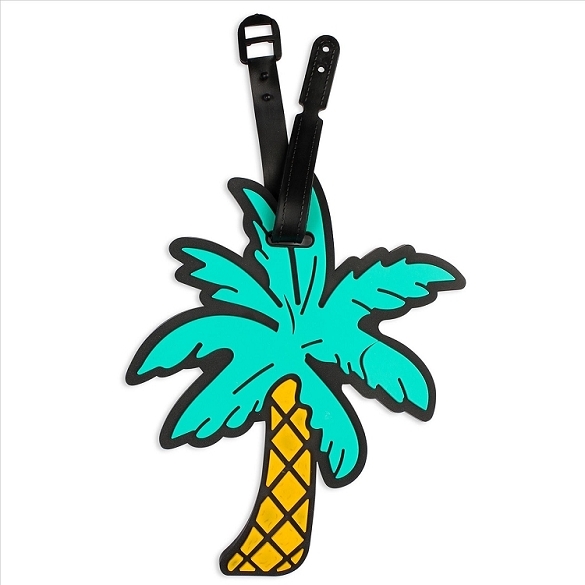 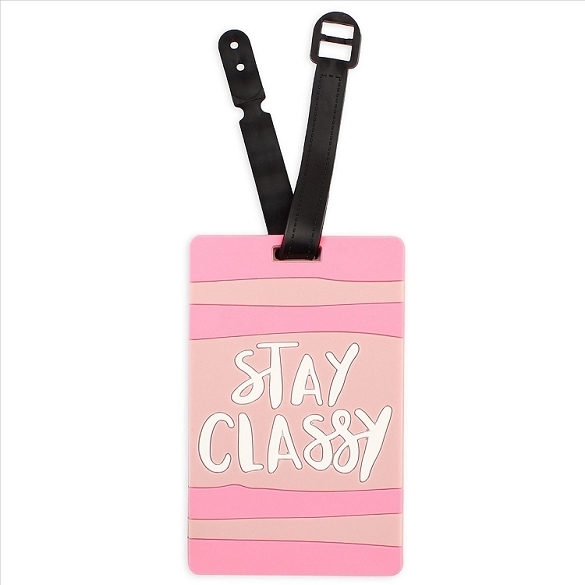 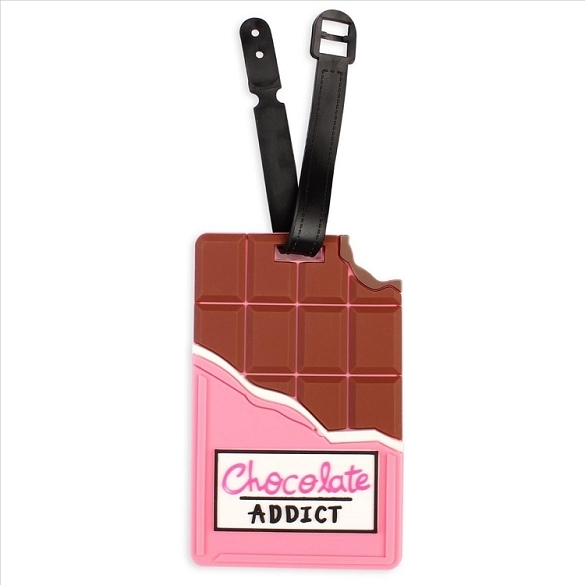 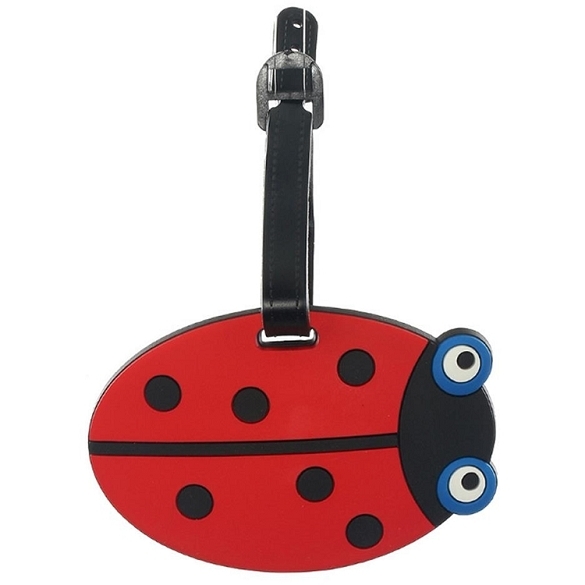 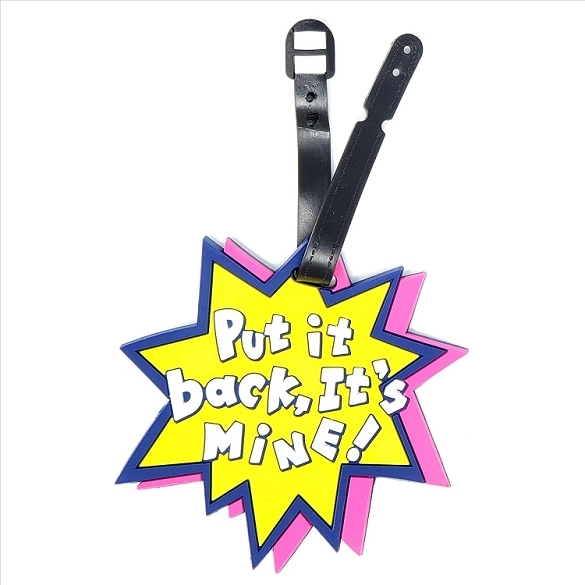 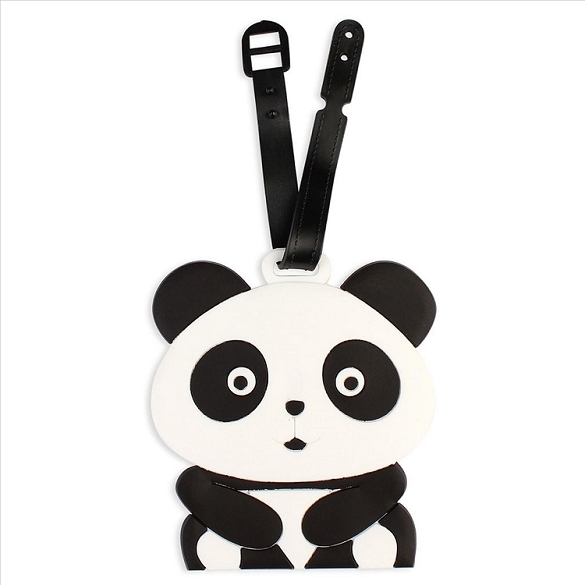 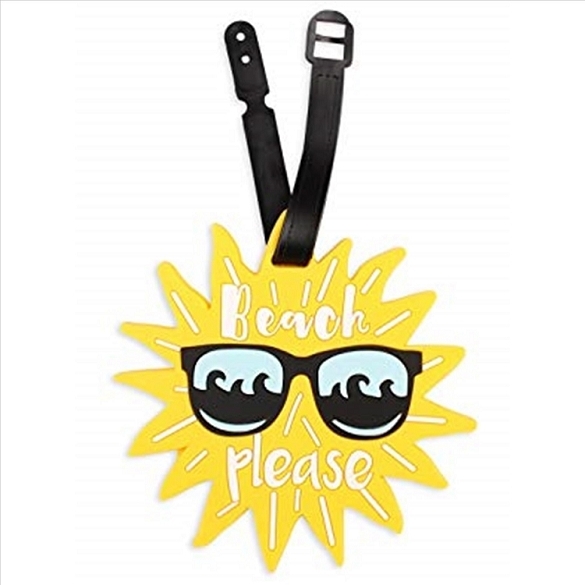 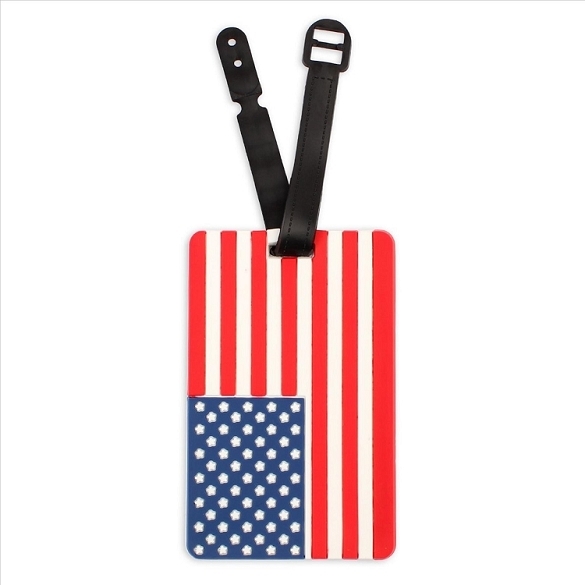 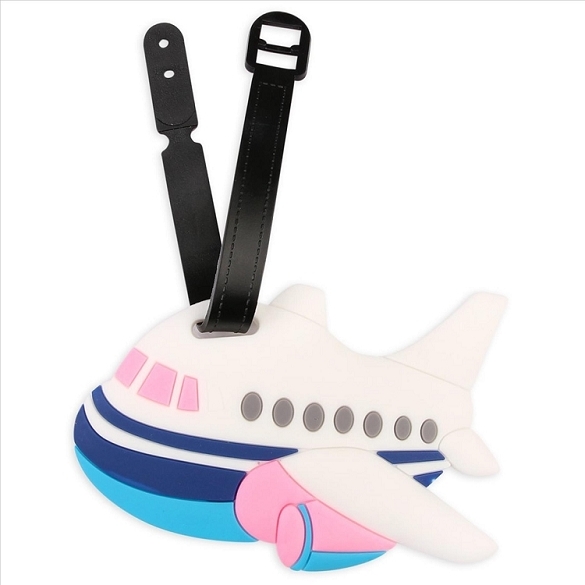 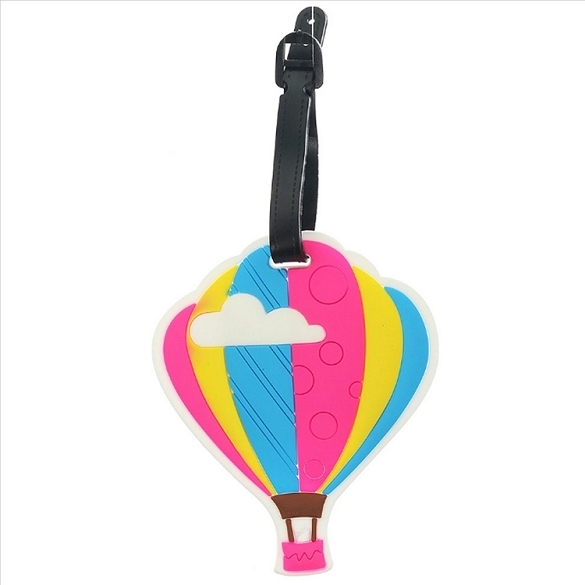 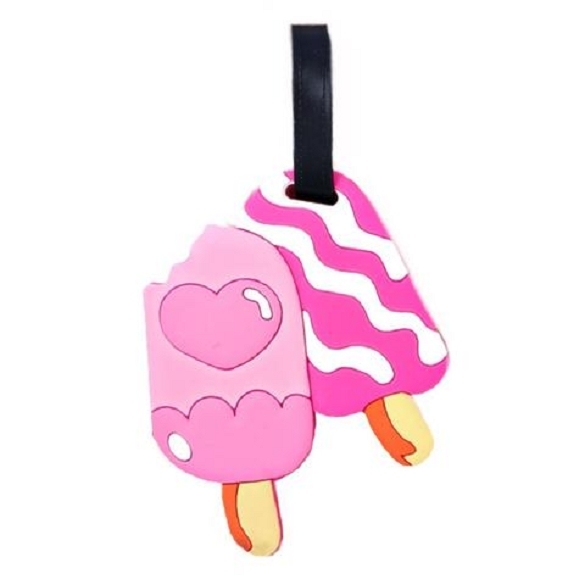 Our luggage tags will set you apart! 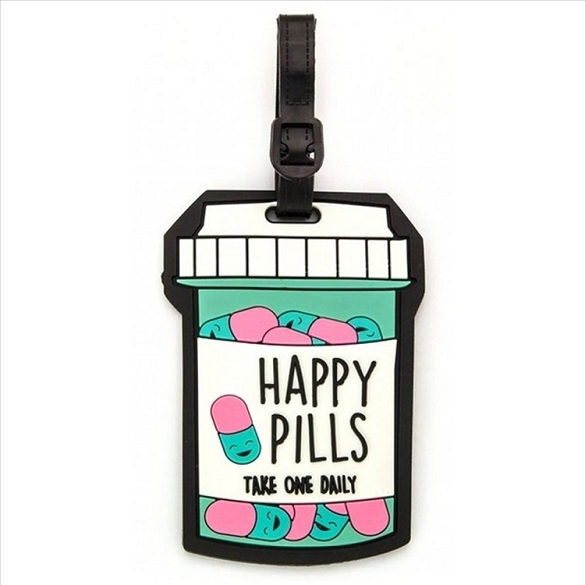 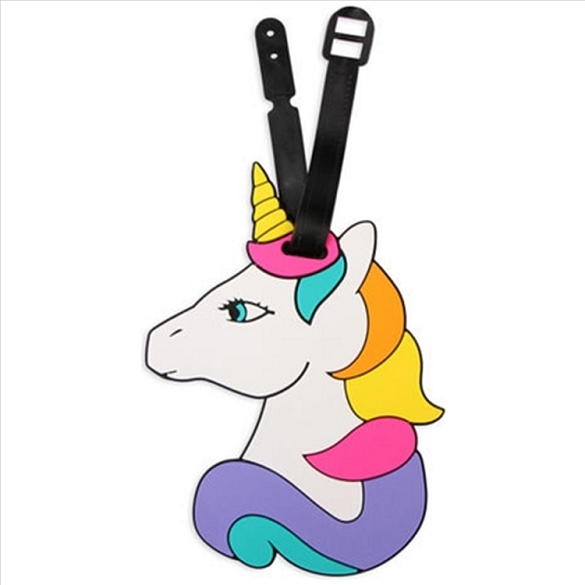 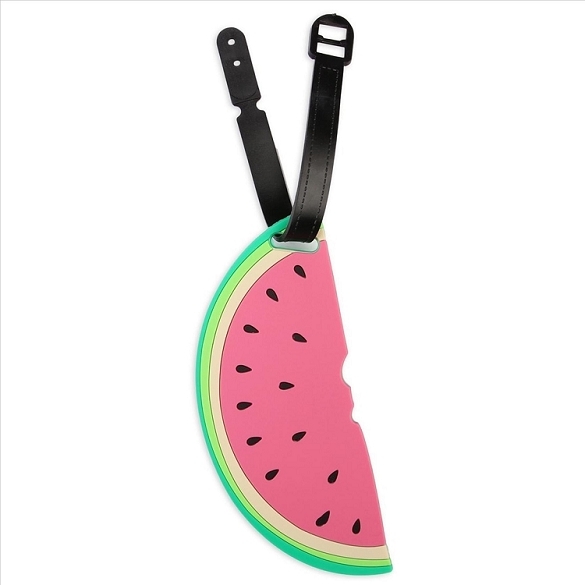 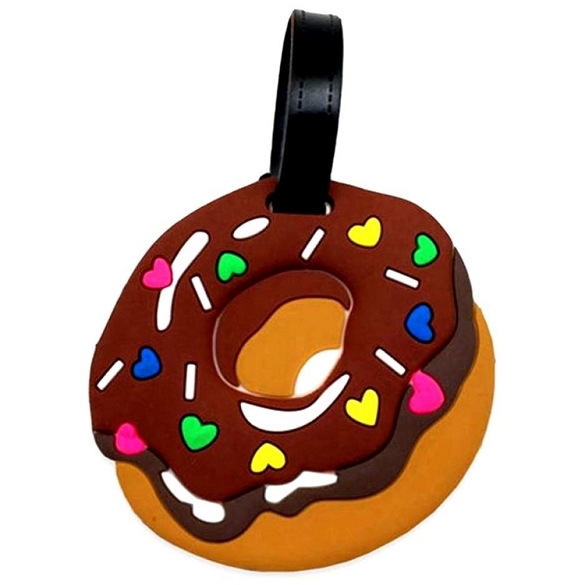 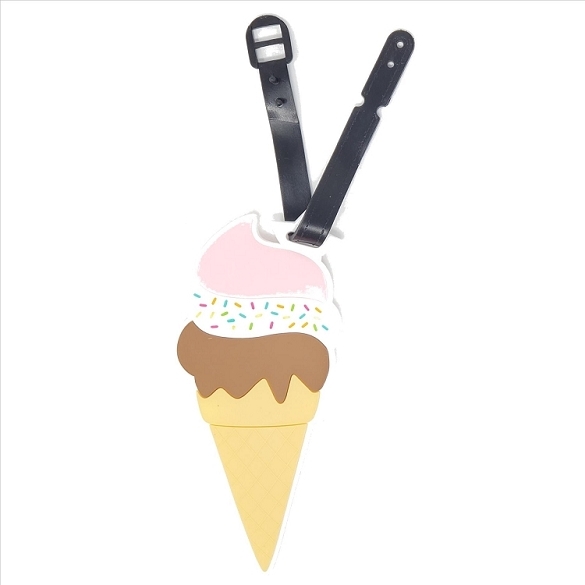 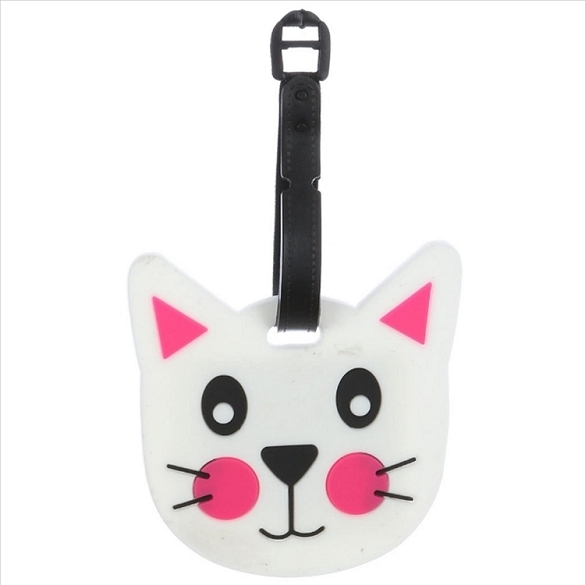 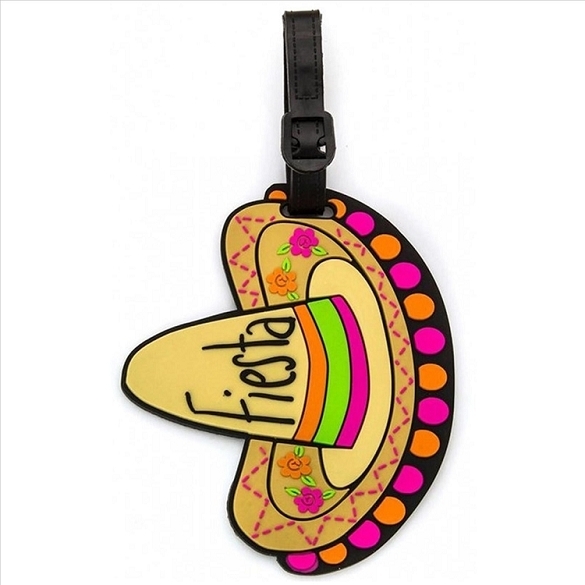 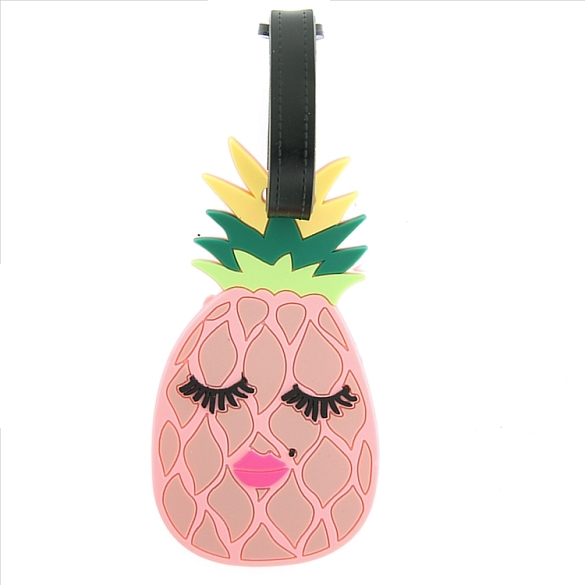 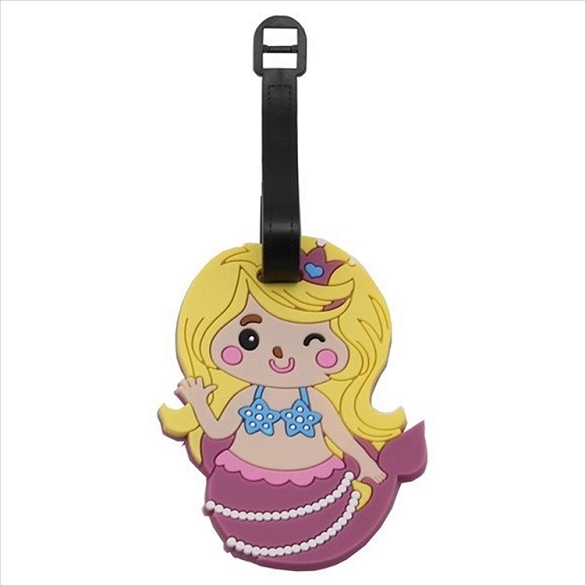 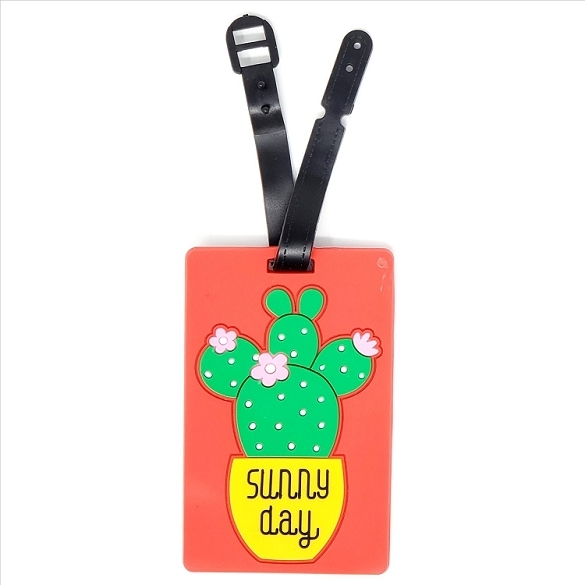 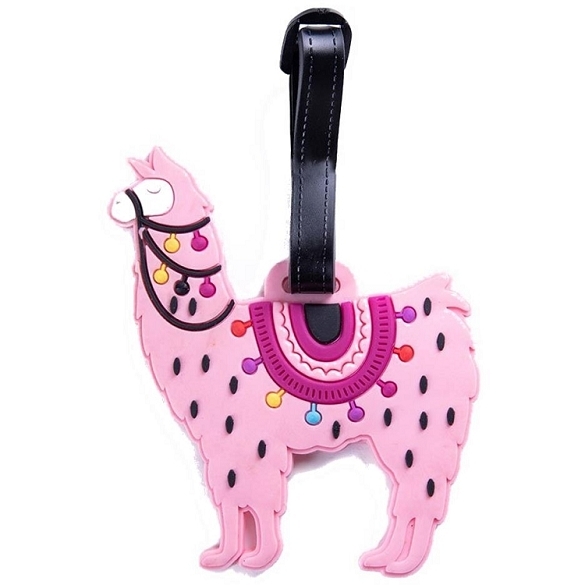 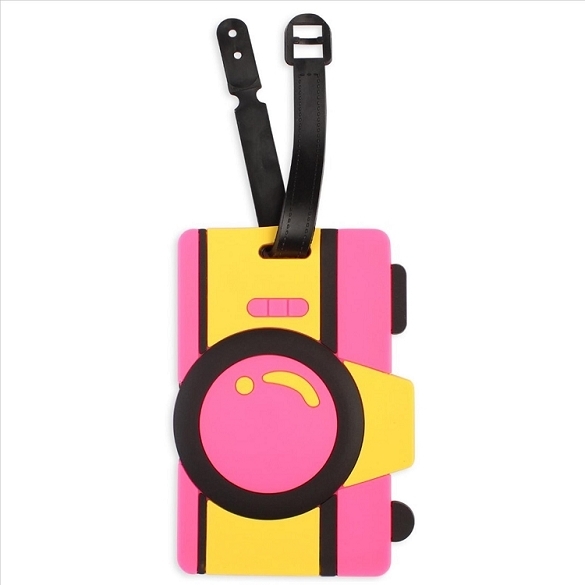 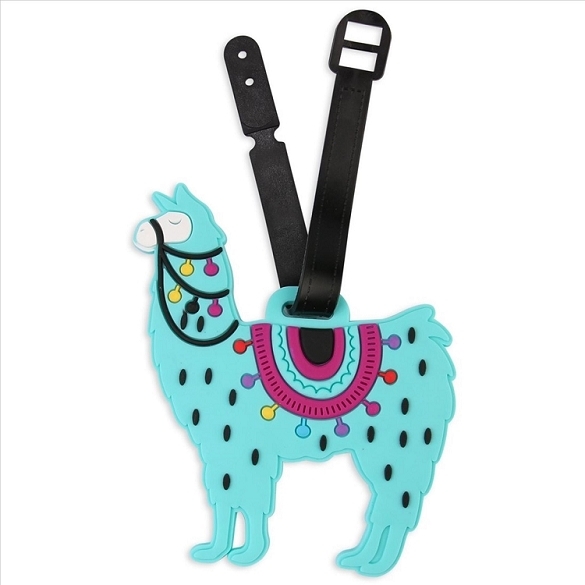 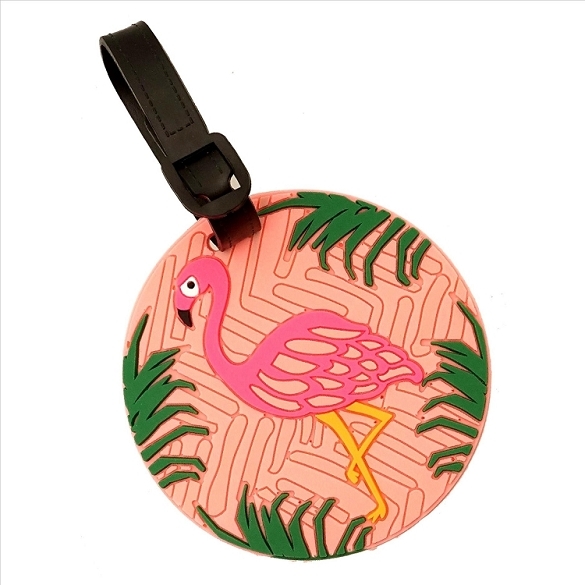 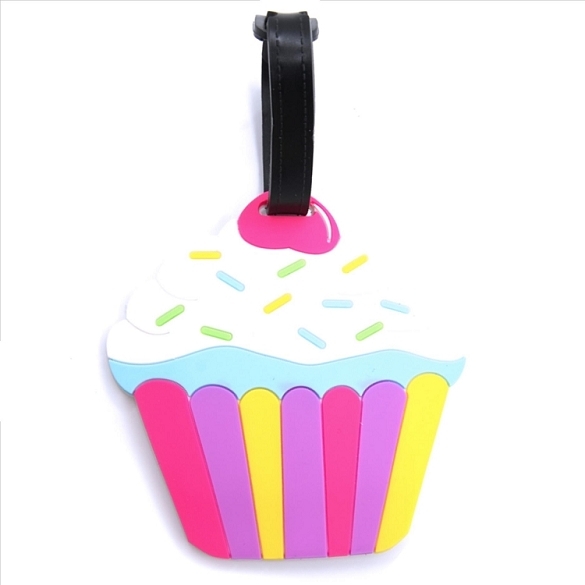 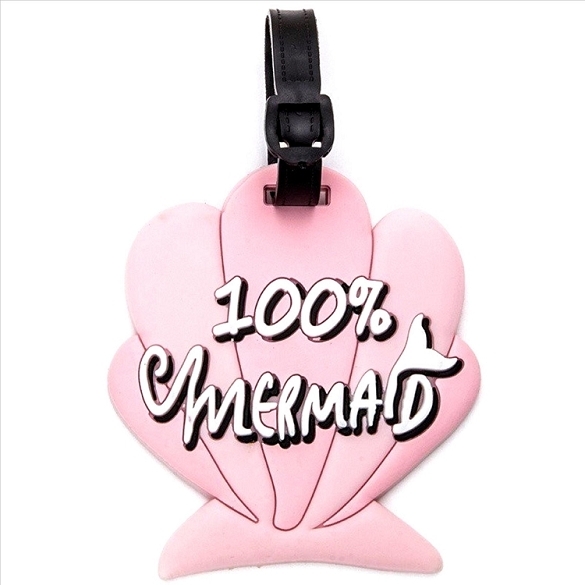 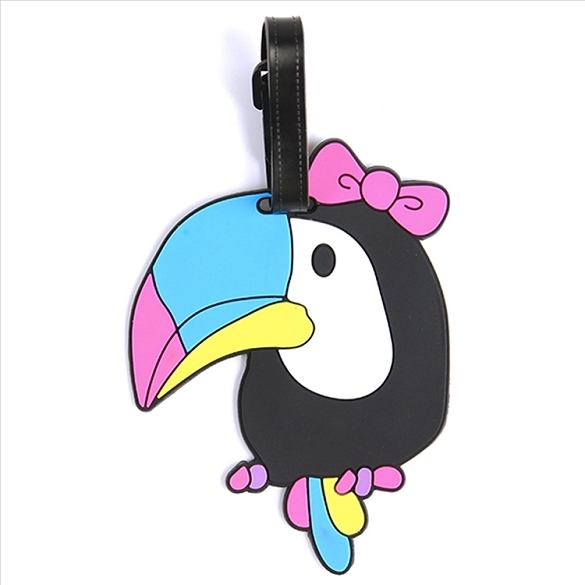 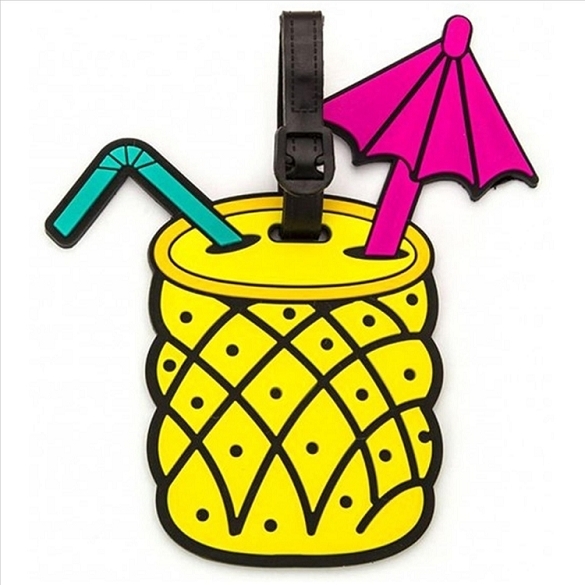 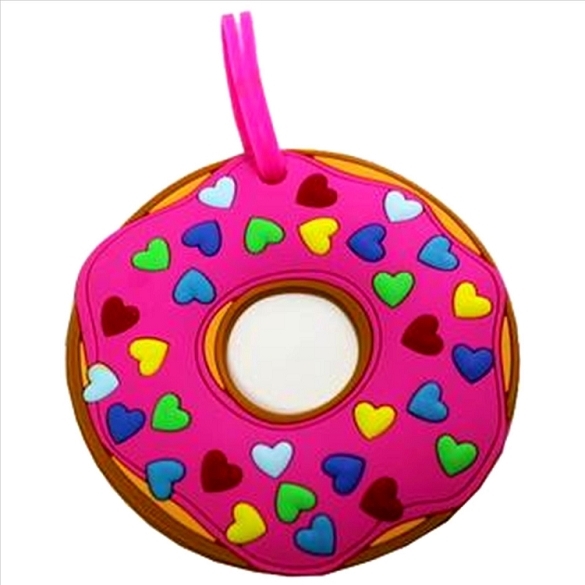 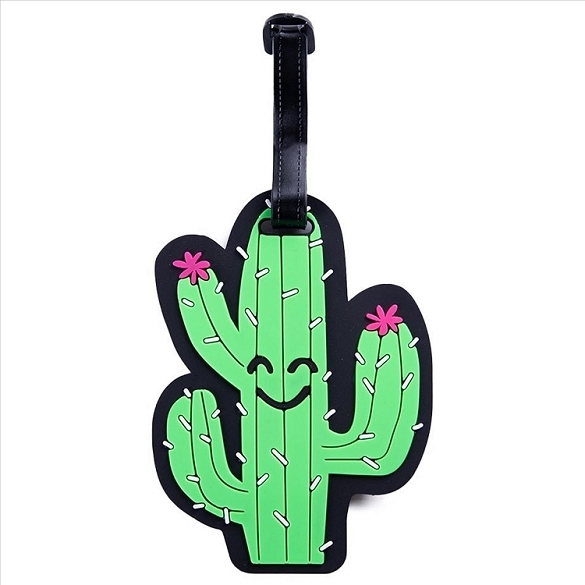 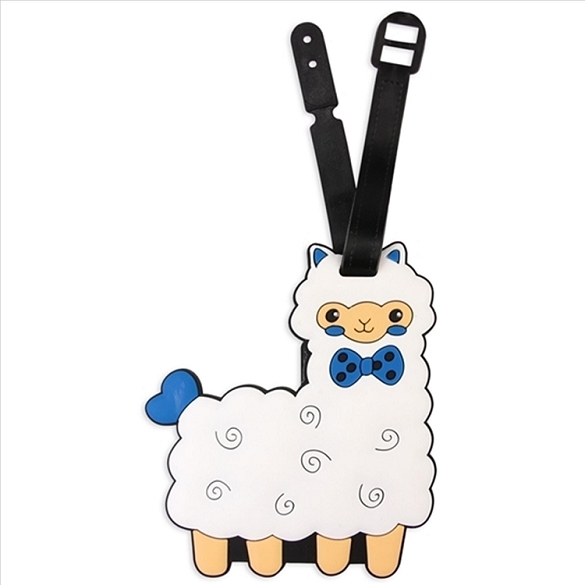 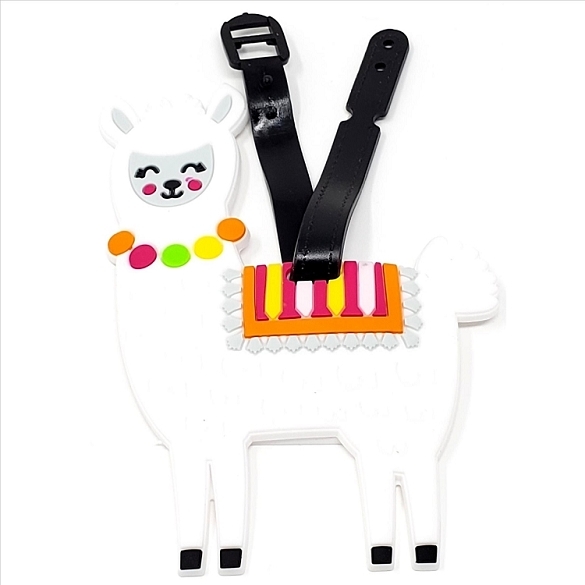 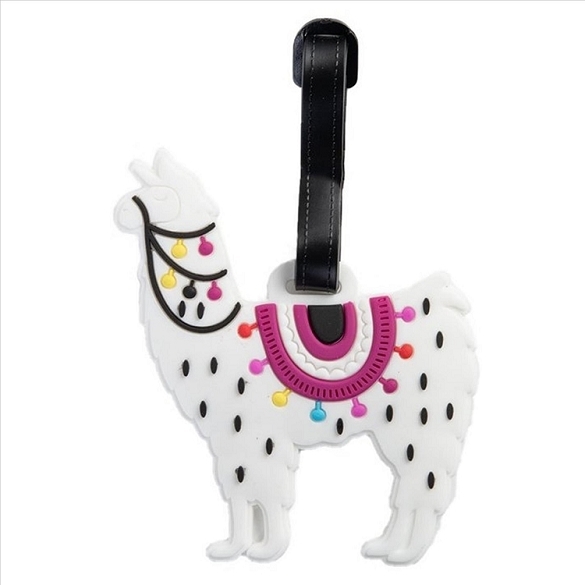 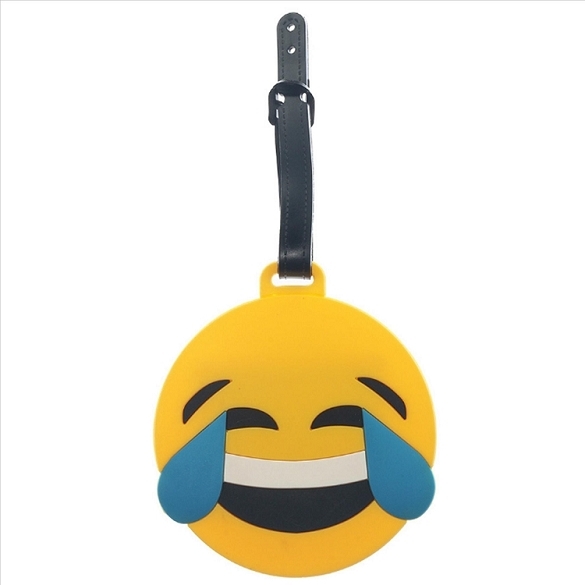 Fun and funky, everybody loves our tags! 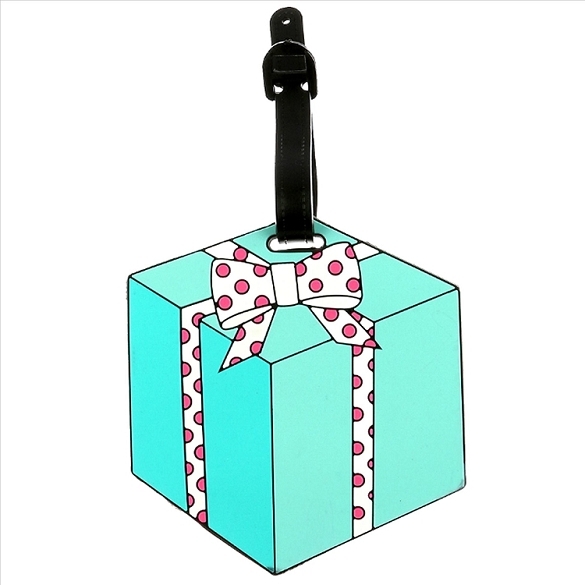 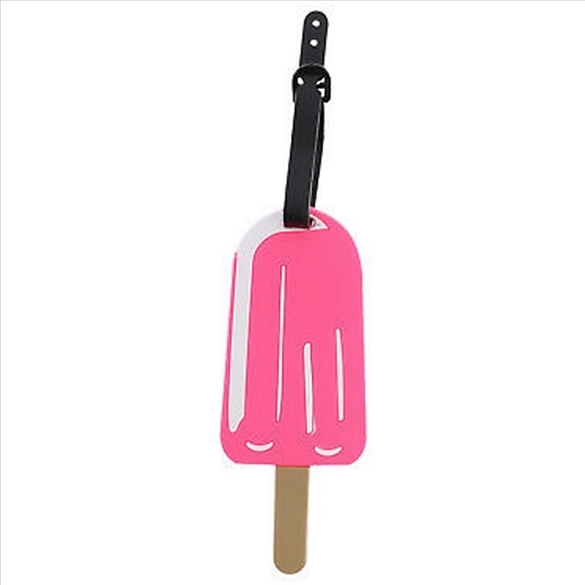 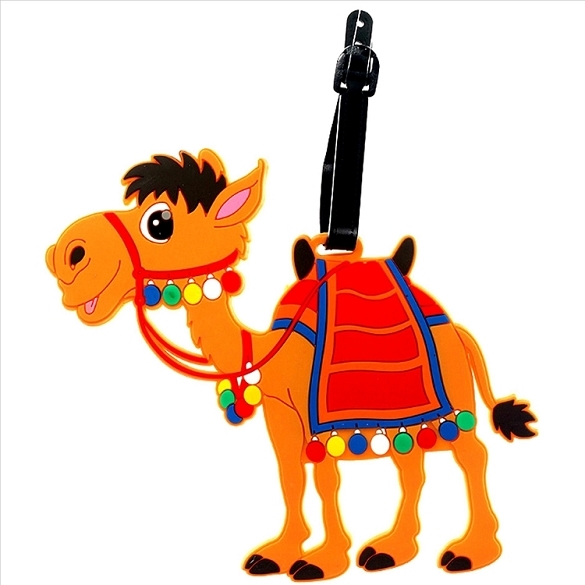 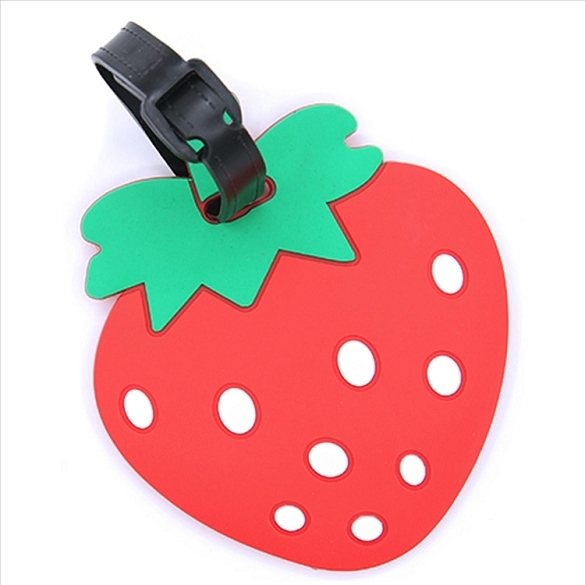 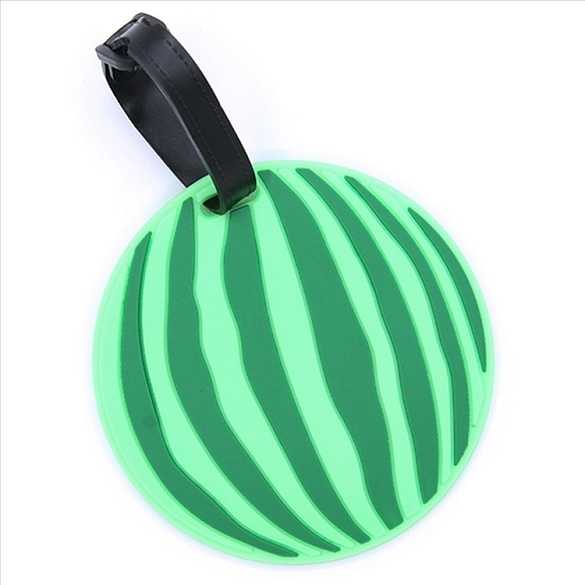 A great gift item as well as an impulse item for your store.